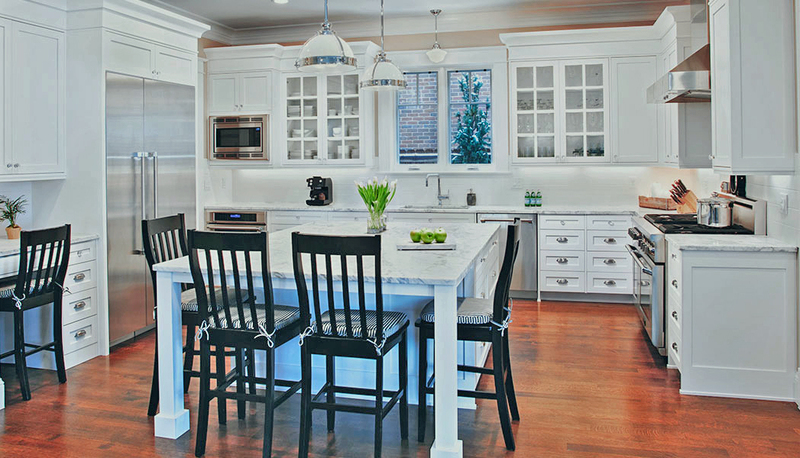 RESTON, Va. - 2018 cabinet sales totaled $7.3 billion, a growth of 2% compared to 2017 figures, according to the latest business trend survey by the Kitchen Cabinet Manufacturers Association. 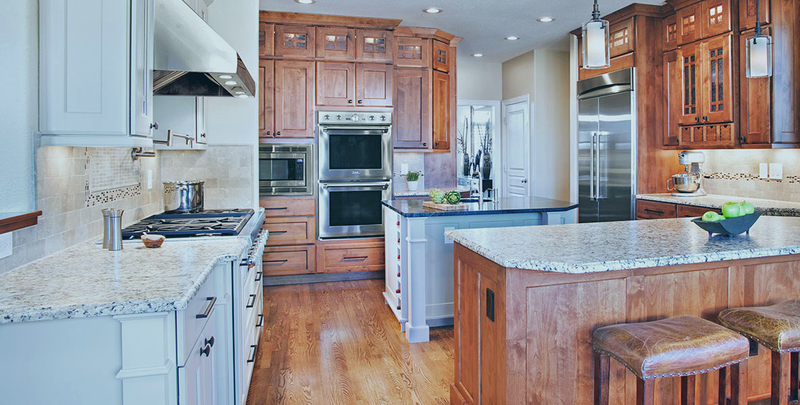 Sales of stock cabinetry grew 4.8% and custom sales also increased 4.5%, while semi-custom sales decreased 1.8%, according to participants in KCMA's monthly Trend of Business survey. A year-over-year comparison also showed growth for sales in December, albeit slight at 0.7%. Stock sales increased 5.3% and custom sales rose 3.5%, however semi-custom sales dropped 5.7% compared to 2017 figures for the month. 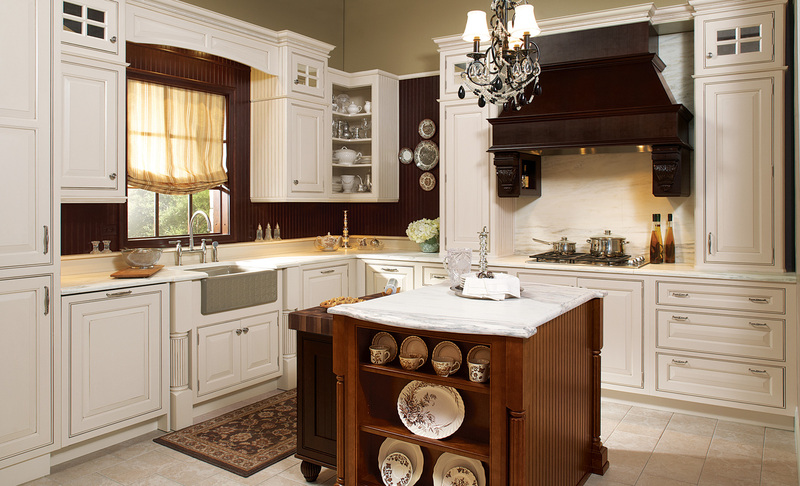 The KCMA Trend of Business Survey participants include stock, semi-custom, and custom companies whose combined sales represent approximately 70% of the U.S. kitchen cabinet and bath vanity market. KCMA says 63% of its cabinet manufacturer members report sales below $10 million annually, reflecting the importance of small manufacturers in the industry. KCMA is the major trade association for kitchen cabinet and bath vanity manufacturers and key suppliers of goods and services to the industry. The association has been compiling and reporting industry sales data for more than 40 years.